Specialist Cleaning Services & Janitorial Supplies. 15 Years experience and hundreds of satisfied customers! 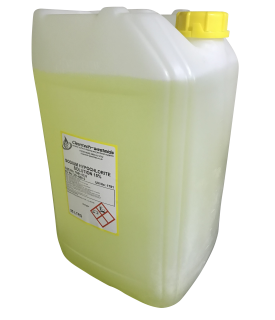 Highly concentrated multi purpose formulation for effective removal of oil, grease & grime. 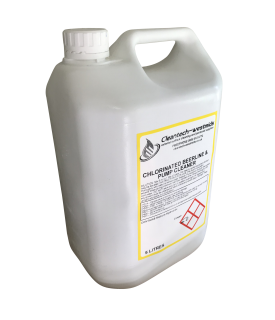 For use via pressure washer or spray unit. 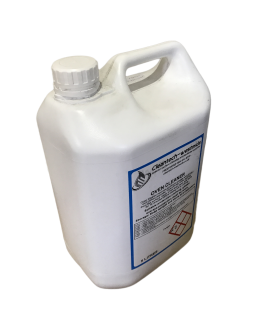 Direction: Dilute at up to 8:1 prior to use via pressure washer. 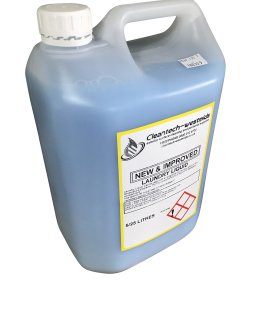 Apply chemical from bottom up until whole vehicle is covered. Do not allow to dry. Rinse off thoroughly with clean water. Discharge to foul sewer in accordance with local authority consent. 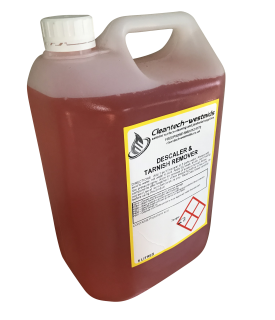 Specially formulated for use with water extraction machines. 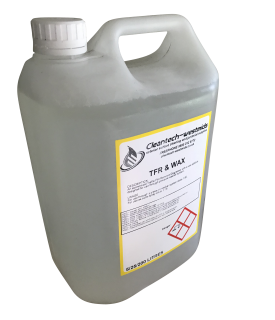 A blend of surfactants & emulsifiers for effective removal of dirt from fibres. 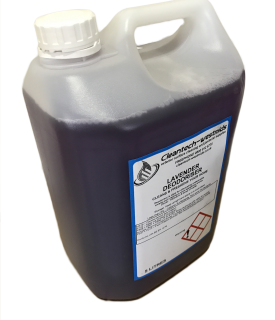 DIRECTIONS FOR USE: For normal extraction use at a ratio of 1 part chemical to 60 parts water. 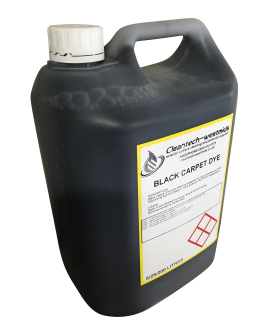 If carpet is heavily soiled a pre-spray at 1:10 may be required for best results. 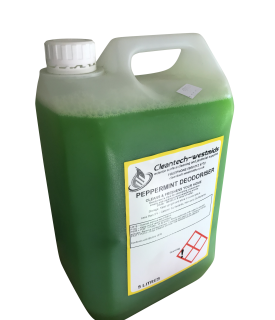 Preparation: Prepare surface by removing any loosely adhering & excess contamination. 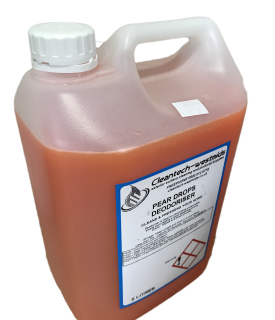 It is recommended to apply a test area starting at 2:1 water/cleaner dilution. 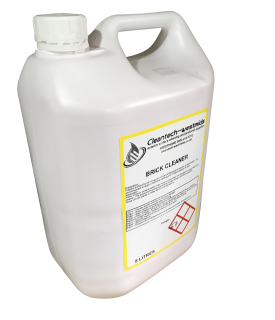 Application: Areas of severe contamination mat require more than one treatment using neat brick cleaner. The product should be applied by brush using a scrubbing action. Rinse off with plenty of water before drying occurs. 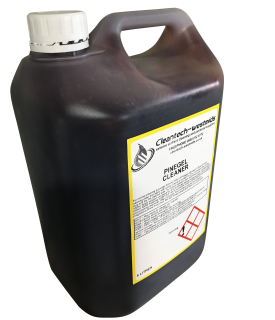 Elbow Grease is formulated for the removal of oils and grease off a range of surfaces and materials. 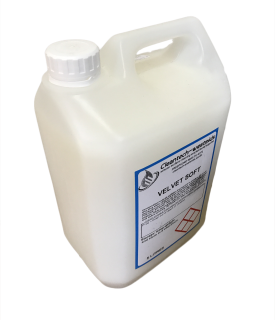 It is safe to use on porous materials and fabrics. 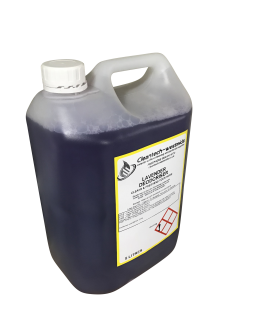 It can also be used around the kitchen, in bathrooms and on oily machinery surfaces. Not suitable for wood or perspex. Test on a inconspicuous area if unsure. 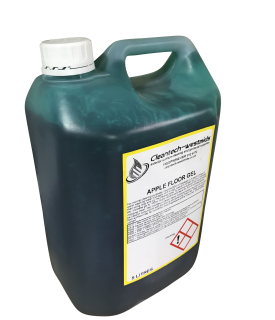 For normal cleaning purposes dissolve 50ml of apple gel per 5 litres of water and apply with a mop. Leave in contact for 2 to 3 minutes, then wring mop and dry the cleaned area. 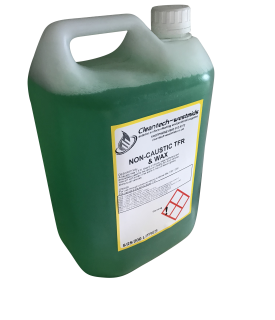 To remove stubborn dirt, scuff marks etc increase gel to 100ml. Apply solution and leave for 4 to 5 minutes before mopping clean. 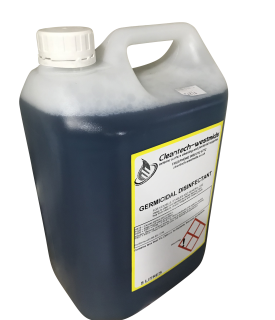 Gel provides a classic damp mopping system but can of course be used in conjunction with scrubbing and polishing machines. 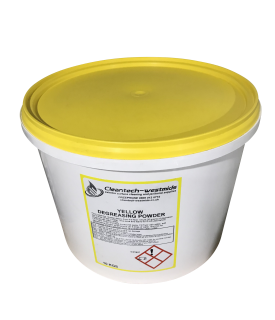 After using gel, floor surface may be burnished to a progressive shine if required. Store in upright position. 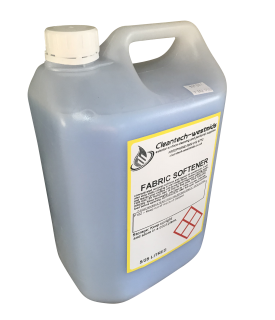 Fabric softener restores softness & bounce to woolens etc. It will also stop static clinging in man made fibres, makes ironing easier, and leaves your clothes with a lovely fresh fragrance. 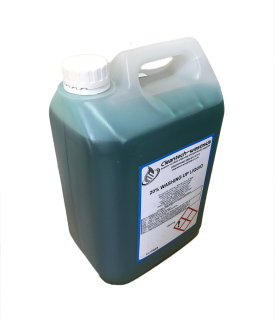 Suitable for soft or hard water. Operating temperature 90 degrees. 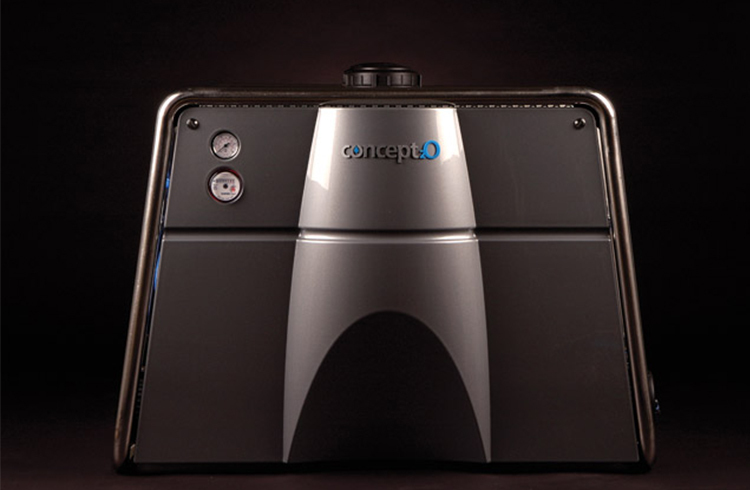 For automatic dishwasher & glass washing machines inject into final rinse. 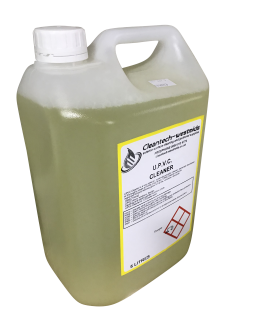 UPVC cleaner is a very special, extremely powerful glossy cleaner. 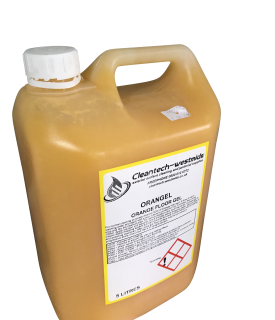 Specially developed to thoroughly clean all kinds of synthetic. 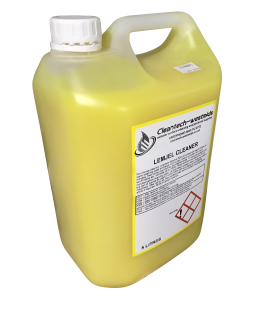 UPVC cleaner removes ingrained dirt & restores gloss to frames, widows, doors etc. 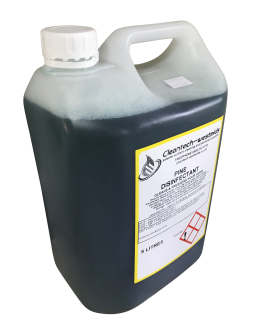 Directions: UPVC doors, windows, fascias, cladding & plastic garden furniture dilute UPVC cleaner at a ratio 0f 1:20. 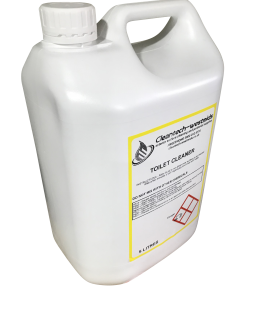 Because of the low odour and low toxicity of this anti-bacterial cleaner the product may be used to sanitise all areas. ie: kitchens, bathrooms, toilets etc. 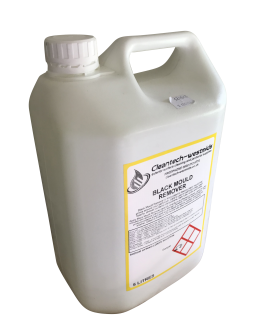 Simply use NEAT or diluted as instructed to clean & sanitise.Use 40mls per 1 litre of warm water to clean equipment, floors, worktops, wash basins, tiles, widow glass & mirrors. 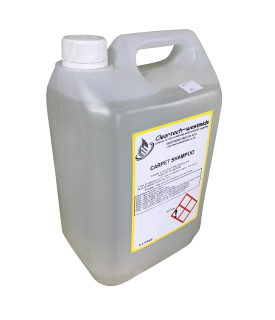 Use 40mls in 1 litre of warm water to clean, sanitise and freshen carpets & upholstery. To sanitise crockery, cutlery & glassware, first wash items the usual way, rinse thoroughly & allow to soak in warm water with 40mls of cleaner per 1 litre added. 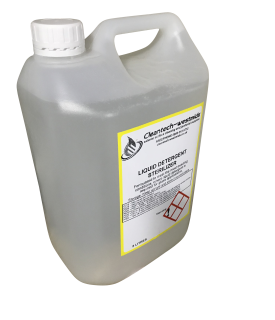 Dilute approx 1 litre of product to 5 litres of water. 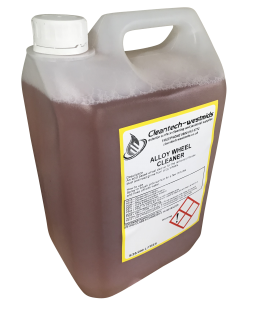 Apply directly to area to be cleaned. Agitate briefly with a brush. Leave for 1 hour and simply wash away. For sinks, drains, toilets use 100ml per 5 litres of water or stronger if required. 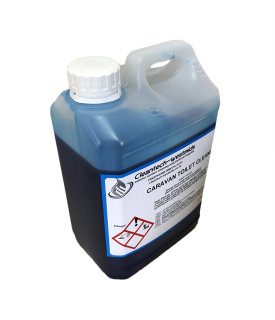 A highly concentrated multi purpose formulation for effective removal of oil, grease and grime. 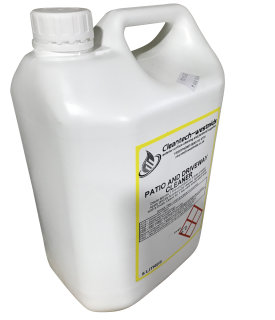 For use via a pressure washer or spray system. 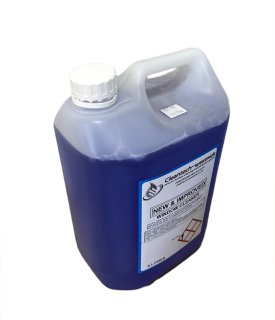 Directions: dilute at up to 8:1 prior to use with pressure washer. 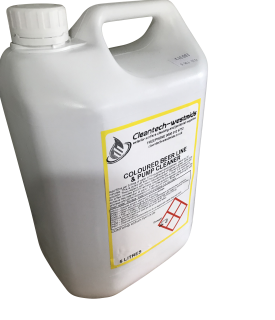 Apply chemical from bottom up until whole vehicle is covered. Do not allow to dry. Rinse off thoroughly with clean water. Discharge to foul sewer in accordance to local authority consent. 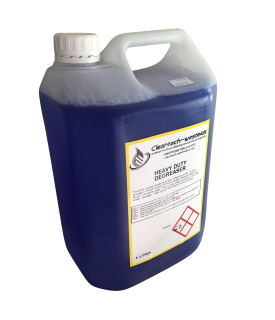 Directions: Dilute at up to 8:1 prior to use via pressure cleaner or spray unit. 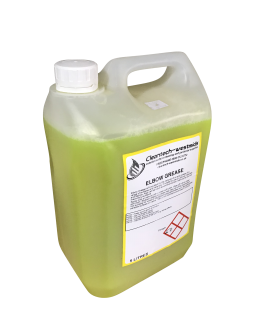 Apply chemical from bottom up until whole vehicle is covered. Do not allow to dry. Rinse off thoroughly with clean water. Discharge to foul sewer in accordance with local authority consent. For kennels, stables and general use. 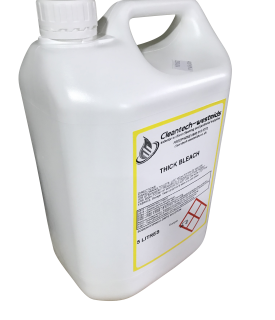 Helps to clean and sanitise surfaces leaving them free from odours, mould, fungus & mildew growth. 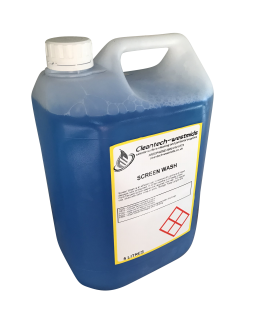 Kitchen cleaner is formulated to effectively remove grease & dirt from hard surfaces from around the kitchen. 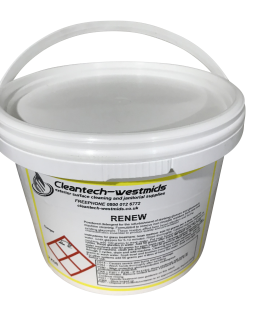 It is suitable for use on wood, glass, tiles & metal surfaces. 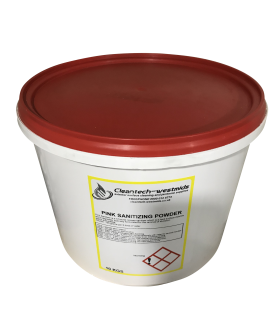 Directions: Apply directly to surfaces using a clean cloth, sponge or spray bottle. Leave for 1 or 2 minutes & wipe clean. Repeat if necessary. 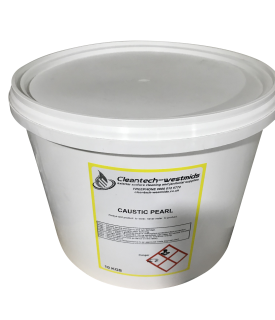 Avoid prolonged contact with lacquered and painted surfaces. 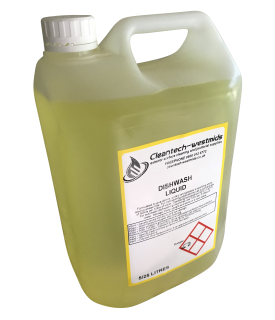 Do not rinse or mix with other chemical cleaners or detergents. 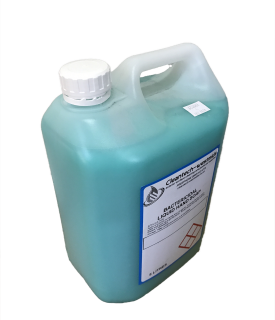 A powdered detergent for the refurbishment of drinking glasses and glassware machine cleaning. Formulated to remove non-rinsable residues from new and used glassware. 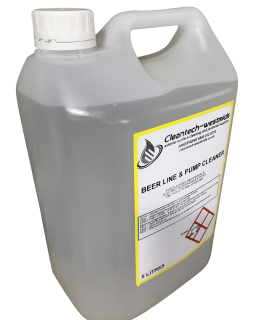 These residues affect beer head retention and lacing characteristics essential to product quality and presentation. 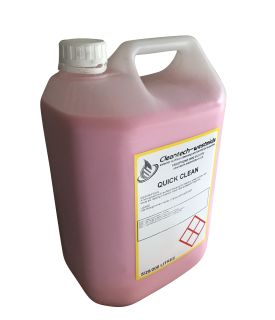 Instructions for glass treatment: Soak method – Add 50 grams per 4 litres of hot water. Soak glasses for 5-10 minutes. Rinse thoroughly! 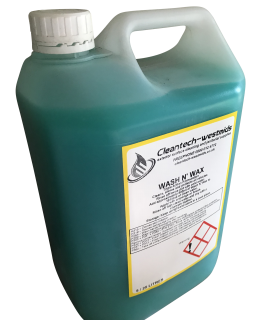 For general cleaning of plastics, vinyl floors, terrazzo, walls, display signs, venetian blinds, work tops, light fittings etc. 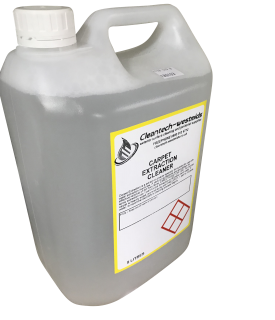 Hard surface cleaner is particularly effective as a spray on, wipe off cleaner to remove tobacco stains and grease. 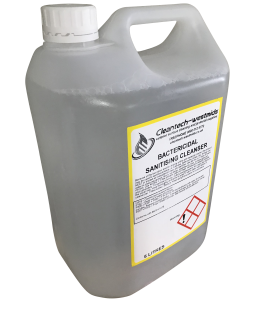 Dilution: Use 1 part hard surface cleaner to 50 parts water. 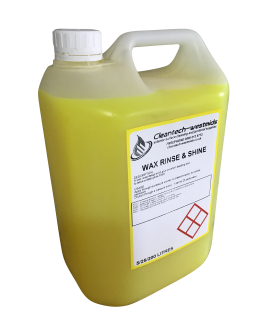 A wax rinse designed to give excellent beading and leave a deep glossy finish. 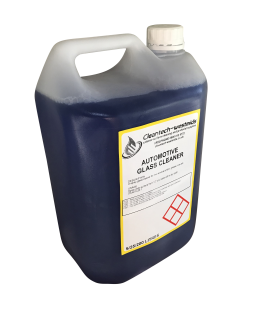 Application: Apply through a pressure washer or pressure spray to vehicle paintwork. 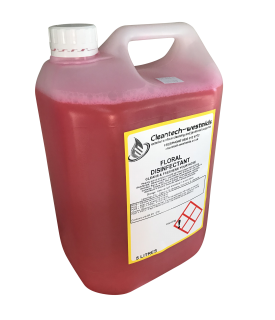 Dilution Ratio: 1 part chemical to 25 parts water. 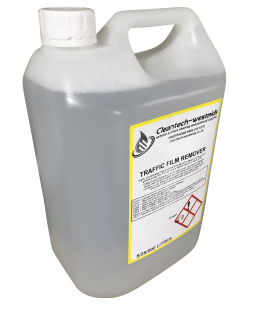 A traffic film remover/degreaser with a wax additive to leave a high gloss finish. 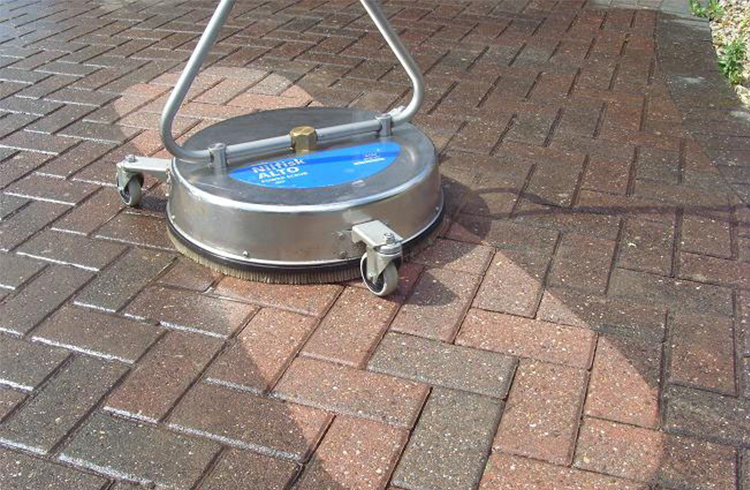 Designed for use through a pressure washer system. 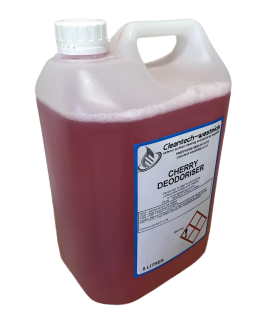 A powerful multi-purpose degreaser especially effective on fat, oil and grease in industrial and domestic areas. 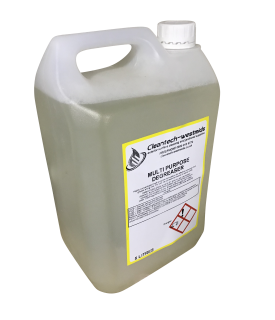 General cleaning dilute 1:50 parts water. 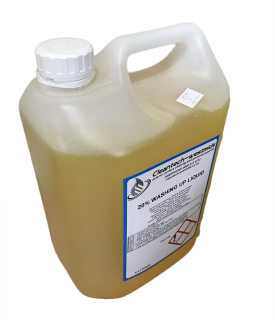 Heavy duty cleaning dilute 1:20 parts water. 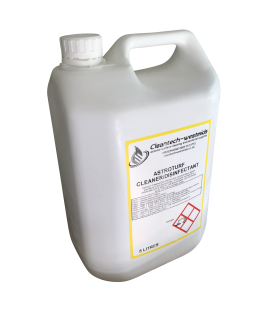 Astroturf Cleaner is a concentrated cleaner,disinfectant and deodoriser. 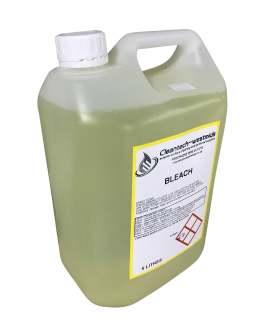 It contains no bleach or aldehydes and is safe to use in pet areas. Dilution: Mix 5ml to 1 litre of water. For heavily soiled equipment dilution maybe doubled. Instructions for use: pre-flush the system thoroughly with water to remove beer residue. Pull solution through the system several times during minimum half hour contact time. Rinse thoroughly with cold water. 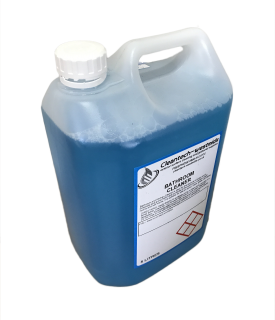 DO NOT leave solution in system over night. 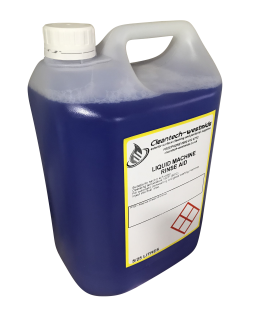 All dispensing equipment must be cleaned once every seven days. 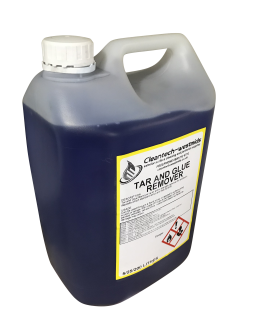 A long lasting tyre dressing. Unbeatable gloss & weather resistance. Please note: Old worn tyres may require a repeat application. 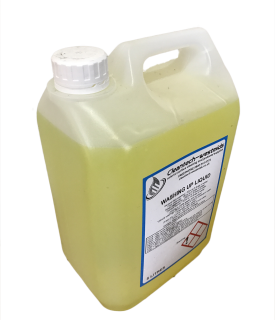 A non-solvent multi service dressing for interiors, wheel arches, door shuts etc. Leaving a lustrous sheen and pleasant fragrance. Usage: Use through a spray bottle or apply with a soft cloth. 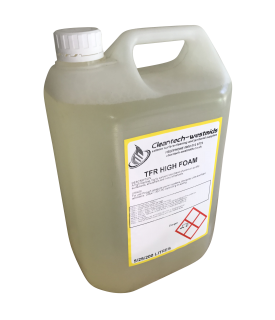 A high foaming, highly concentrated blend of premium quality surfactants, emulsifiers and livery enhancers. 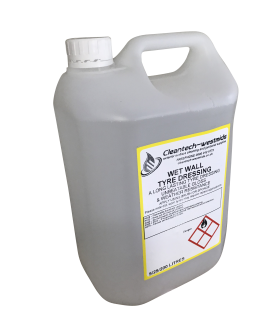 USAGE: For use through pressure washer systems, pre-spray units and applicators. 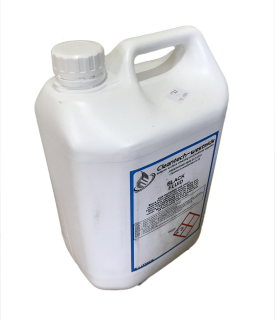 Dilute 1-30 to 1-60 depending on soiling. 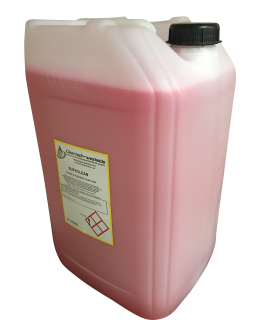 A caustic free TFR blend of alkalis, water softeners & emulsifiers used for the removal of traffic film on vehicles. 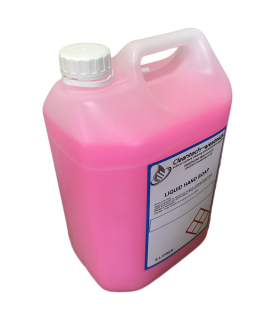 Low PH with a was rinse additive that will leave a glossy shine to all vehicles. 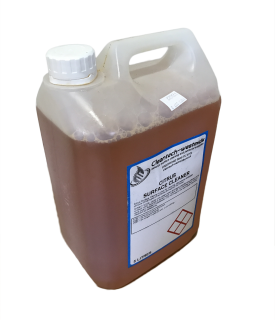 USAGE: For use with pressure washer systems dilute 1-50 to 1-200. 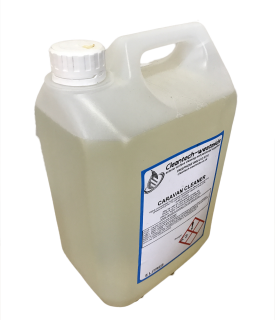 A thick high quality caustic based oven cleaner to remove stubburn grease, grime and carbon deposits. 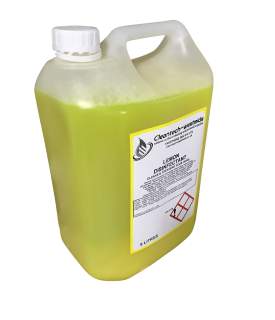 Oven cleaner removes stubborn grease and grime and carbon deposits. Wipe off and loose soiling from the surface. Apply a thin even layer and leave for 15 minutes before wiping off or rinsing. Suitable protective clothing, gloves and eye protection must be worn. 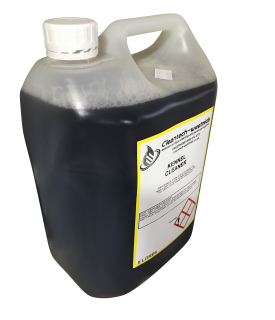 A highly concentrated multi-purpose formulation for effective removal of oil, grease and grime. 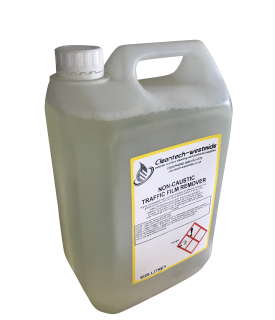 For use via a pressure cleaner or spray units. Direction: May be used on caravans and boats, etc. 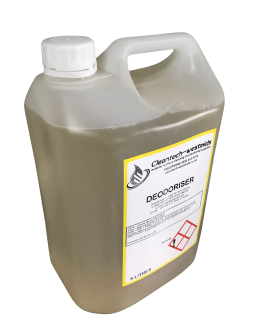 Dilute up to 8:1 prior to use via pressure washer. 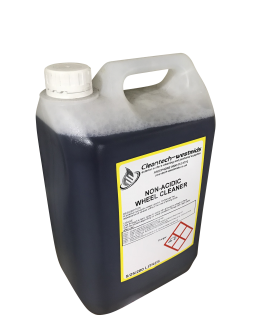 Apply chemical from bottom up until whole vehicle is covered. 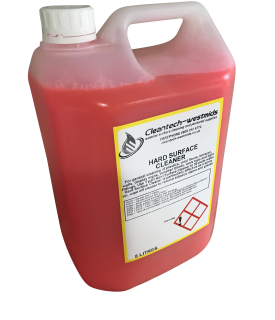 Application: Apply a quantity to hands and rub gently. 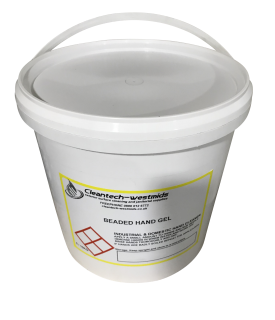 Immerse hands in warm water and work up a gentle lather. Rinse hands thoroughly and dry. 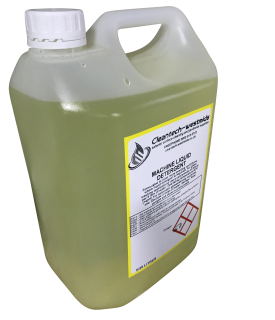 A very high strength washing-up liquid, 20% is a longer lasting cleaner for dishes, floors and vehicles. 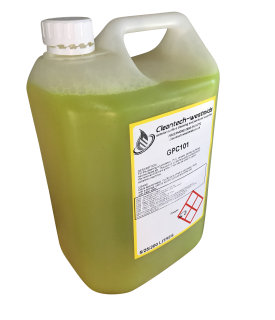 It also can be used in steam degreasing, green fly control, and even as a cement additive. This product is also available in original fragrance. 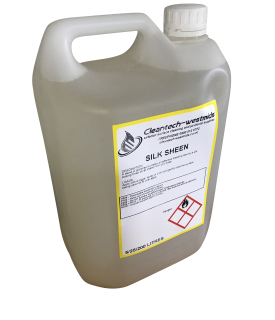 Steam Degreasing – 200ml to 5 litres of water. 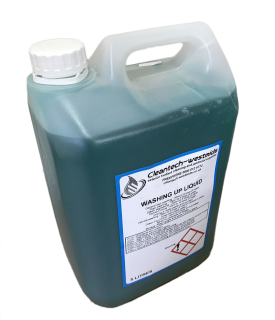 A very high strength washing-up liquid, 20% is a longer lasting cleaner for dishes, floors and vehicles. 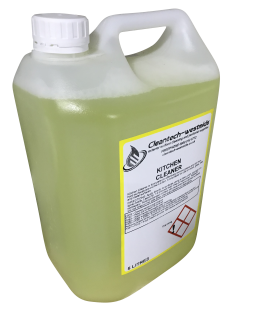 It also can be used in steam degreasing, green fly control, and even as a cement additive. This product is also available in a fresh lemon fragrance. 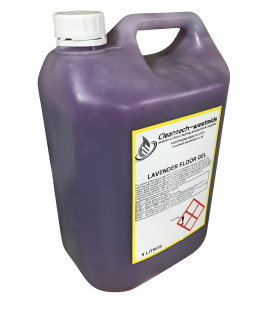 Lavender Deodoriser: A powerful deodorising disinfectant ideal for a wide range of indoor and outdoor surfaces. 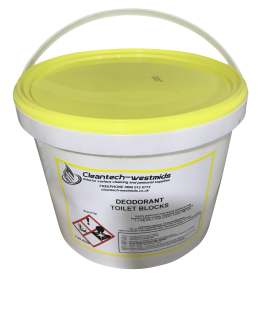 Deodoriser can be used for neutralising and masking undesirable smells creating a pleasant aroma in pet areas, toilets, patios and drains. Areas we cover: SOLIHULL, DORRIDGE, KNOWLE, HENLEY-IN-ARDEN, TANWORTH IN ARDEN, REDDITCH, BEOLEY, ALVECHURCH, EARLSWOOD, BROMSGROVE, BARNT GREEN, LICKEY, COFTEN HACKETT, ROWNEY GREEN, CLENT, HAGLEY. 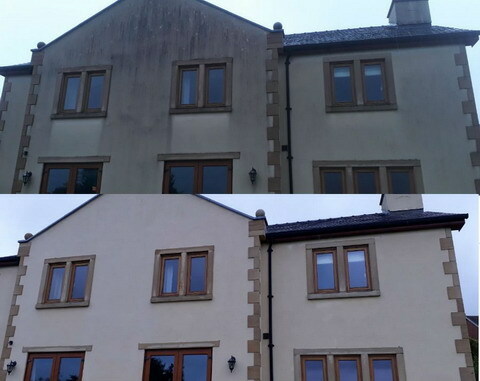 We specialise in all types of exterior cleaning. Feel free to call us! 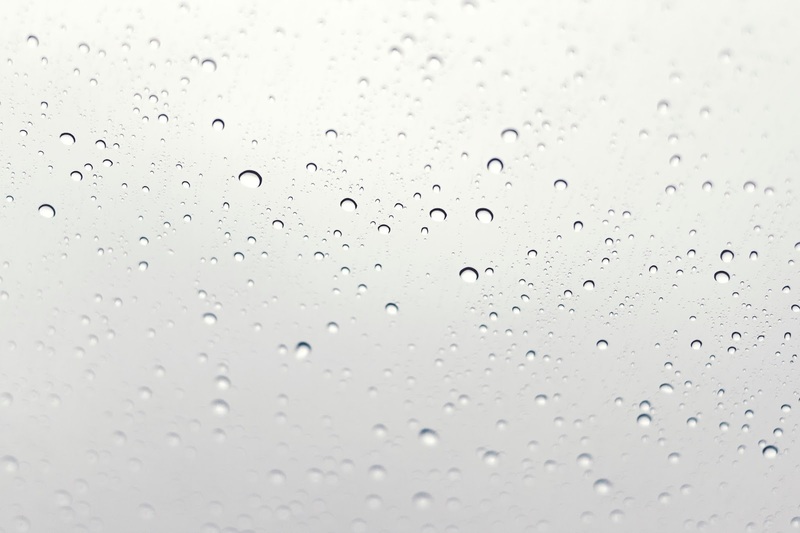 Pure Water Window Cleaning – Fascia & Soffit Cleaning – Roof Cleaning – Gutter Cleaning – Tarmac Restoration – Pressure Cleaning – Drain Blockages – Softwashing. 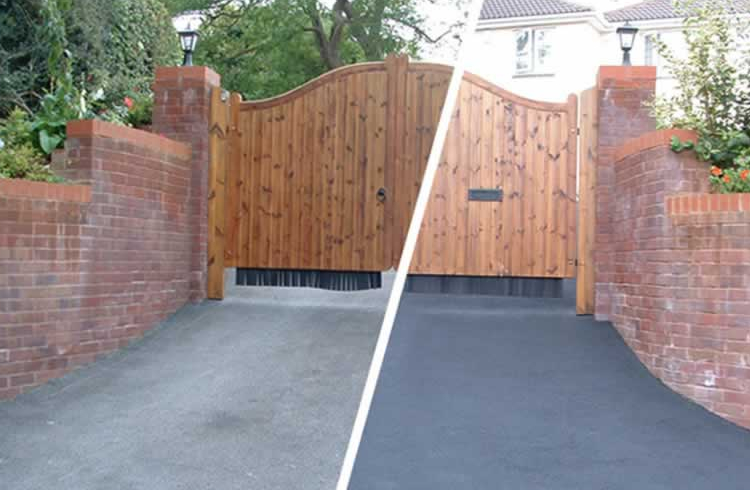 Areas we cover for our services: SOLIHULL, DORRIDGE, KNOWLE, HENLEY-IN-ARDEN, TANWORTH IN ARDEN, REDDITCH, BEOLEY, ALVECHURCH, EARLSWOOD, BROMSGROVE, BARNT GREEN, LICKEY, COFTEN HACKETT, ROWNEY GREEN, CLENT, HAGLEY. We specialize in country homes & commercial property. Feel free to drop us a call!